When I heard the blog carnival topic for this week was “Strategy”, I immediately thought of this post. If you read the first two installments of this series, Words with friends, An idiot’s guide, and Words with friends, An idiot’s guide, Part 2, you know by now that one can still enjoy this friendly word game even if you’re pretty much horrible at it. It’s all about attitude! And hey, I’ve even managed to win a few games lately. I attribute these few victories to learning from my defeats (of which there are many), and a little something I call Strategery. In my first WWF post, I introduced 1357bob, who goes by the name of Arthur on the Twitter and Ricky on his blog. 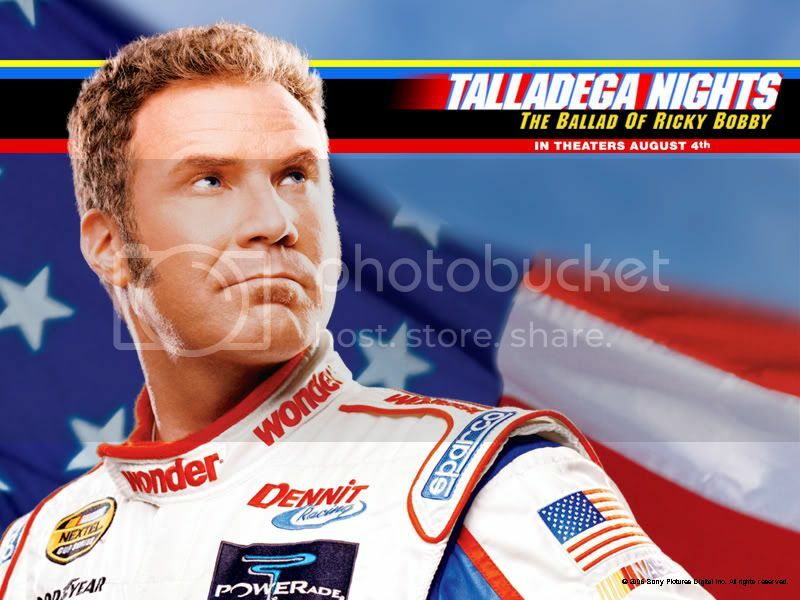 I’m not sure if he’s one of those fancy people who have several names followed by a Roman numeral or if he’s in the Federal Witness Protection Program, so for purposes of this discussion, I will simply refer to him as Ricky Bobby. Ricky Bobby has been extremely helpful in educating me about the game. If you recall from the first post, he tried to teach me about strategery. He even left double and triple word scores open for me, to no avail. Funny, he didn’t challenge me to another game…oh, well. When playing WWF, it has been my experience that most of us tend to use words we are familiar with. CandySteele uses horrible and disgusting medical terms, KelyBreez uses big lawyer words, PPBottle and 77Eric…well, quite honestly, I have no idea where they get the words they use except maybe their Giant Book of Scrabble Words. I have a 9 and 13 year old living with me. This may or may not have something to do with many of my word choices. Yeah, that’s right. I just insulted the entire State of Iowa. But I was totally kidding. In related news, you should probably not insult the state where your opponent lives.